Prior to starting Solid Branding, Alfredo was the CoFounder and Chief Creative Officer of Liquid Agency. 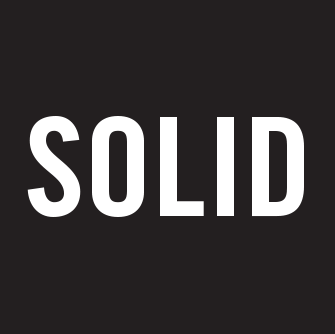 At Solid (like he did at Liquid) Alfredo sets the tone for the strategic and creative work the agency delivers, focusing on helping our clients build their business and their brand value. He has also helped guide the branding efforts for early-stage companies such as Ficks, iMemories, Mynd, Nectar, Olive, Plastic Jungle, Slice, and others. 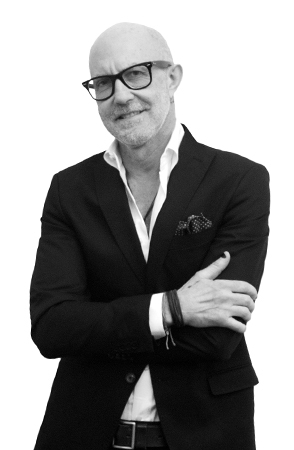 During his career, Alfredo has been recognized by some of the world’s most prestigious design organizations and has lectured about branding, design and innovation at universities in the US and Colombia. Alfredo has also been a featured speaker at TEDx Patagonia. Besides English, Alfredo is also fluent in Italian and Spanish…and can converse about food and the weather in French.